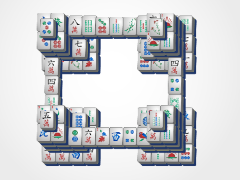 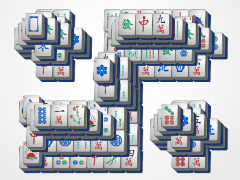 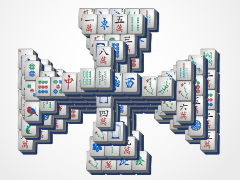 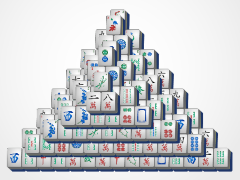 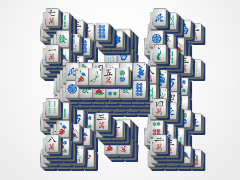 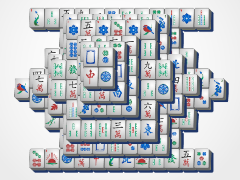 Tower Mahjong is a great mahjong game that is sure to please everyone. 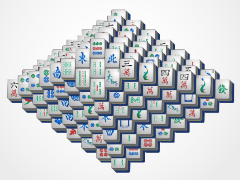 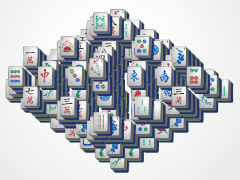 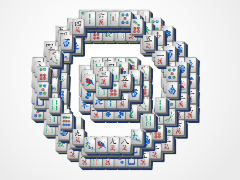 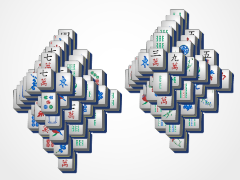 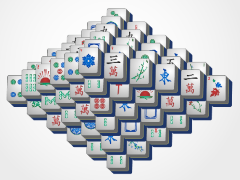 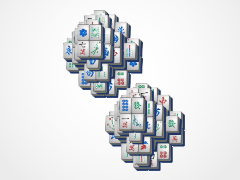 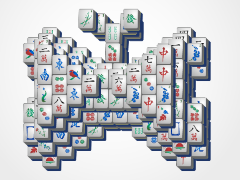 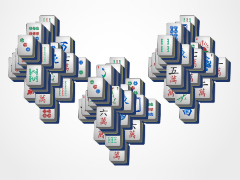 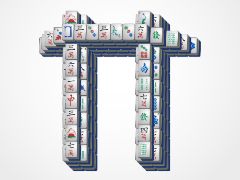 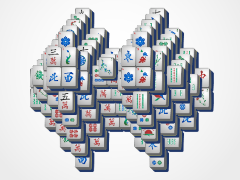 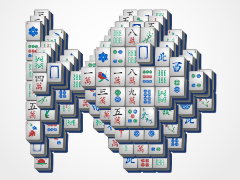 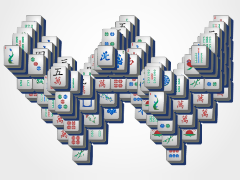 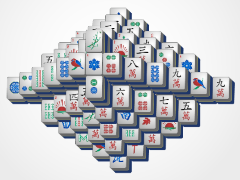 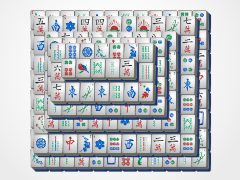 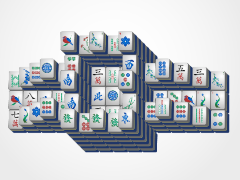 It is of intermediate mahjong solitaire difficulty that usually will have a good number of mahjong tiles showing at all times, which makes it fun and easier to play. 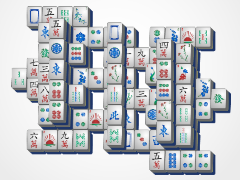 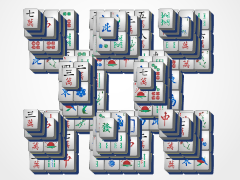 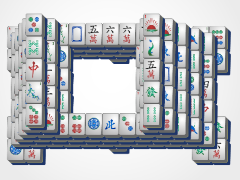 It mounts into a tower, thus the mahjong name. 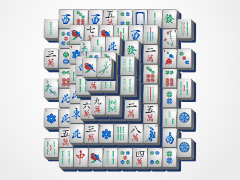 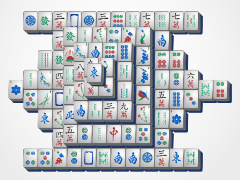 Make matches of two tiles to remove them from the mahjong board.